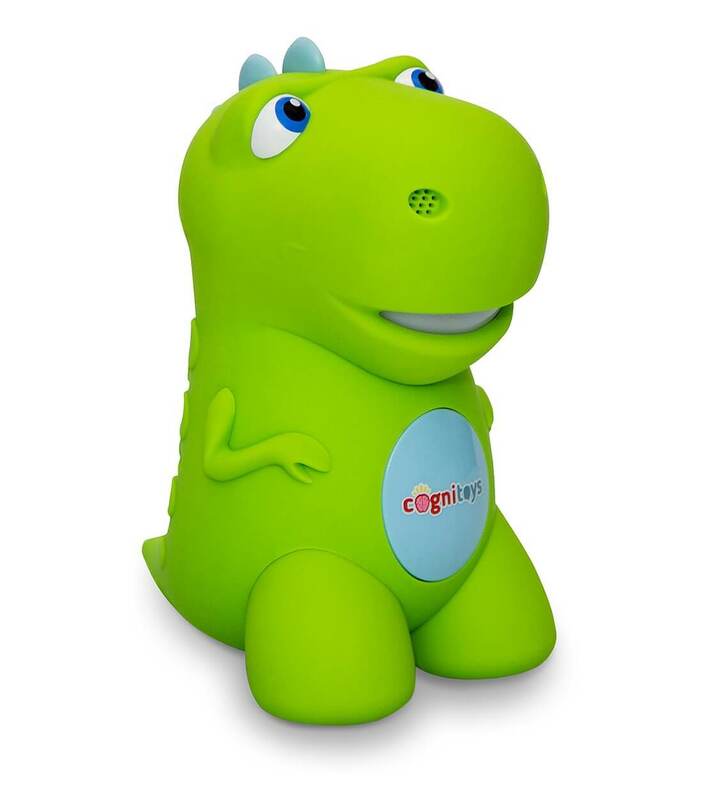 Developed on the back of a successful Kickstarter campaign, CogniToys are Internet-connected smart toys with speech recognition that interactively engage and grow with a child. The first CogniToy is a (roughly) six inch friendly green dinosaur – what’s not to like? 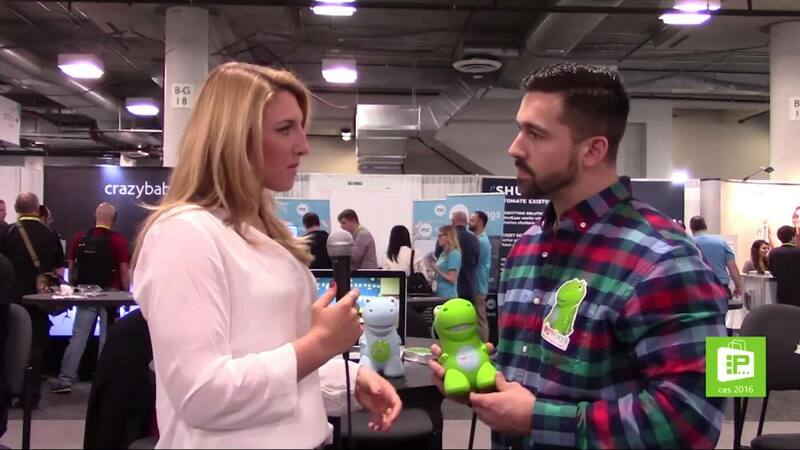 Aylee talks with Donald Coolidge, co-founder of CogniToys to find out more. As if being a friendly colourful dinosoaur isn’t enough, the CogniToys Dino is personalised to grow with the child, slowly adjusting its content and interactions based on how the child is playing with Dino, what the toy is asked, the words used and so on. The child can talk to the toy and Dino talks back. The toy is wi-fi connected and the heavy processing is done in the cloud using technology developed from IBM’s Watson. This drives the experience and the engagement to the child, allowing natural responses to questions. If the kid asks why the sky is blue, it’s Watson that provides the answer. Dino can be pre-ordered for US$119 with shipping expected in June 2016. Aylee Nielsen is a video producer at F5 Live: Refreshing Technology.